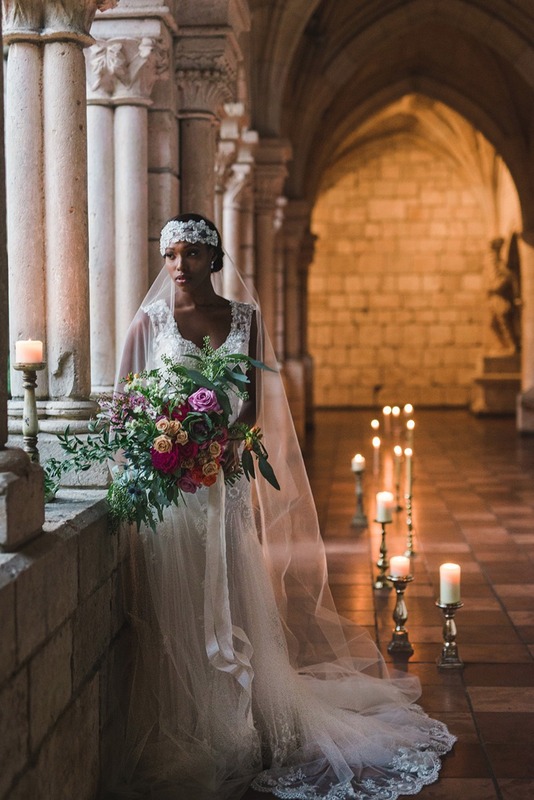 The ancient Spanish monastery, St. Bernard de Clairvaux in southern Florida was the backdrop for this whimsical spring editorial styled by Destination Wedding Studio. 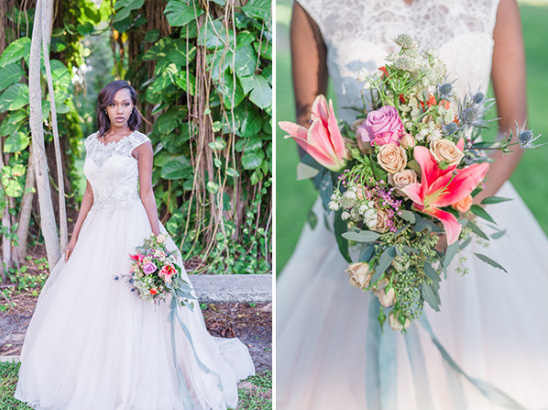 Spring pastels and soft candlelight highlighted the elegant setting and created an airy, romantic vibe throughout. 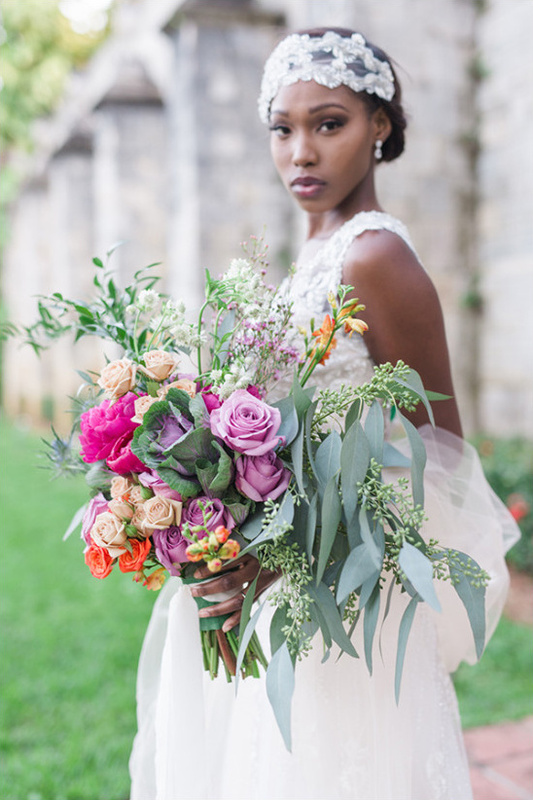 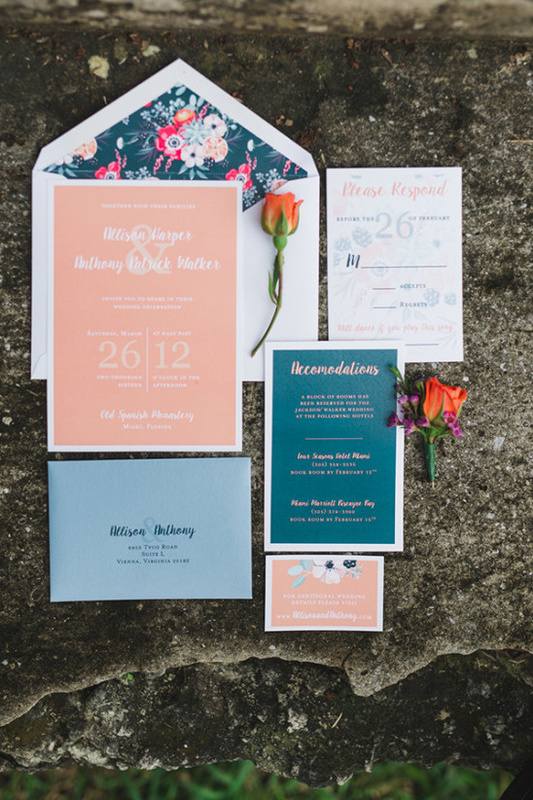 See all the whimsical spring wedding ideas here captured by Lance Nicoll photography.